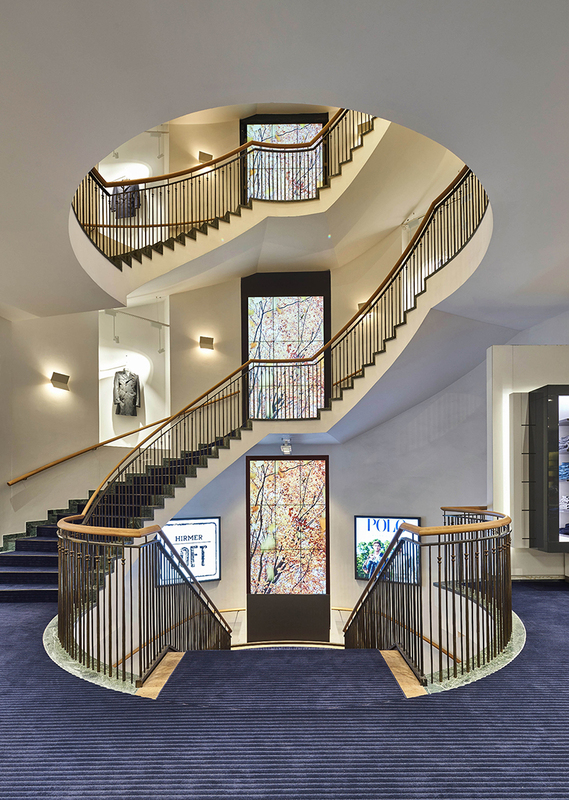 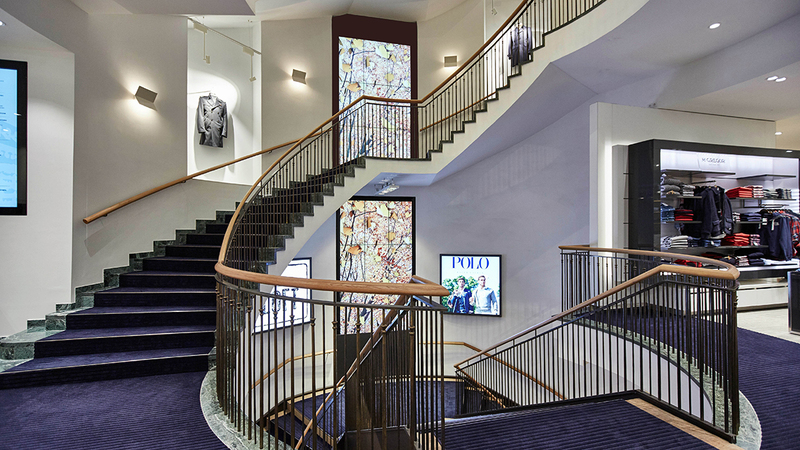 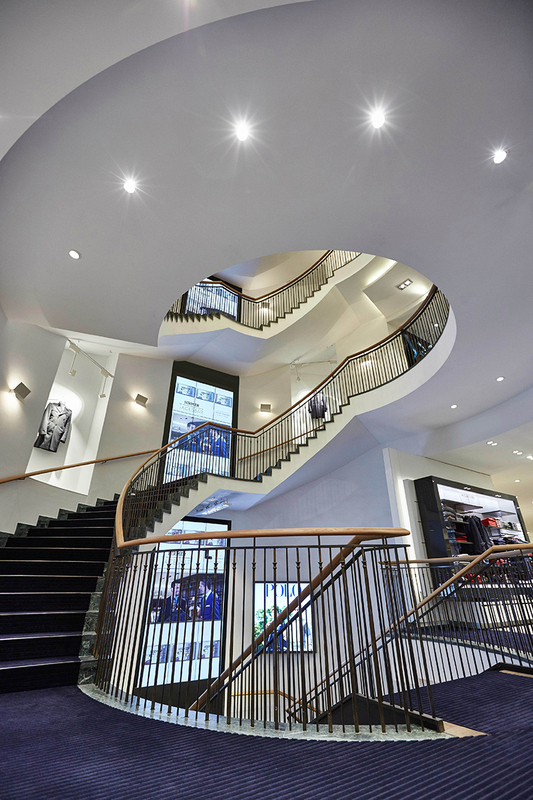 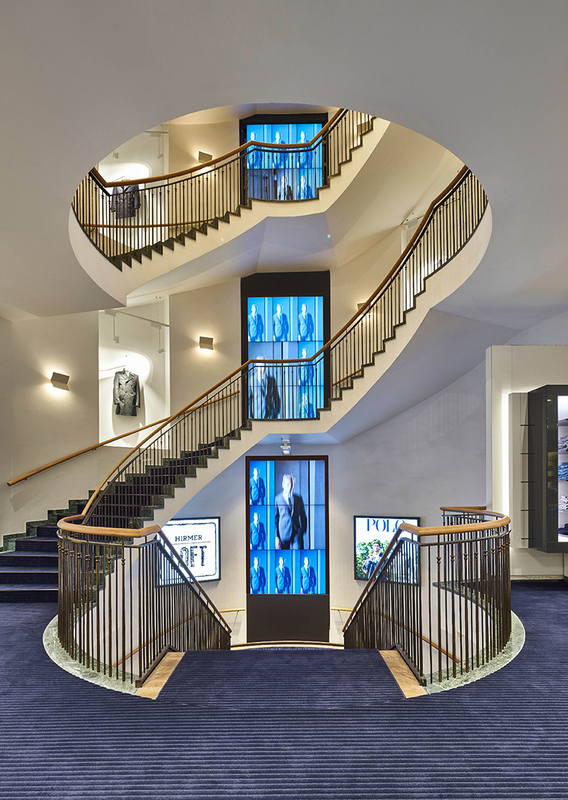 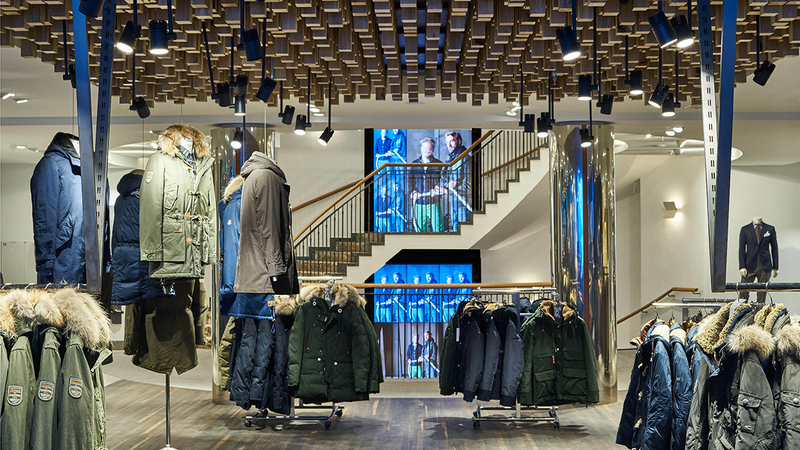 As part of the renovation of one of Munich´s oldest fashion boutiques HIRMER, Visual Drugstore was involved creating a visual key piece of the new interior design. 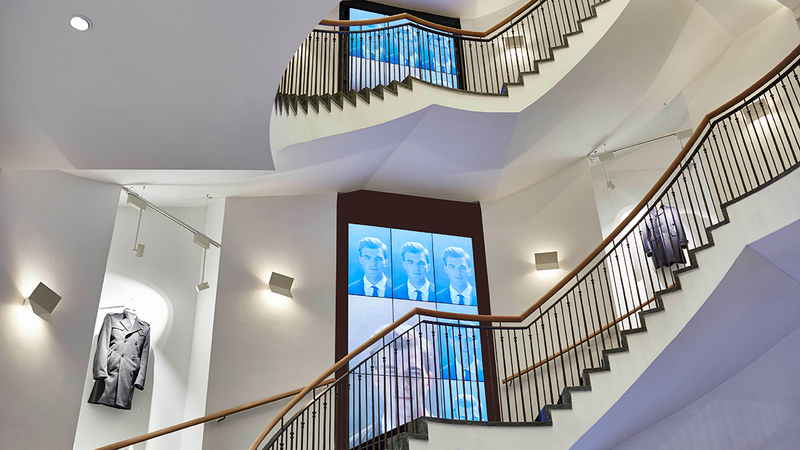 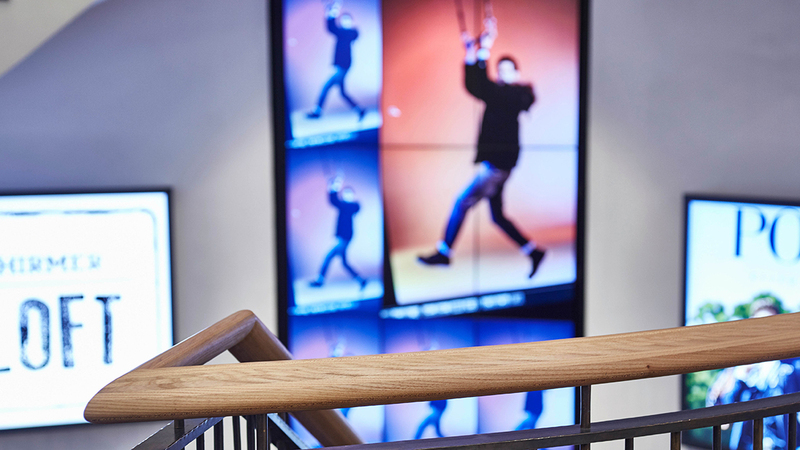 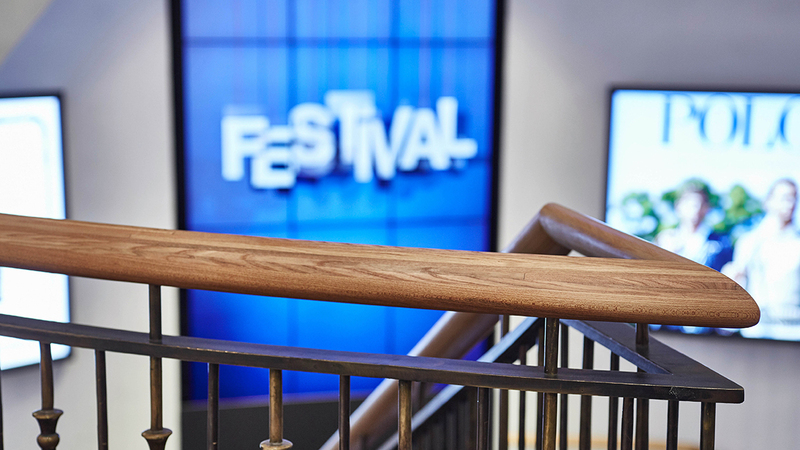 Consisting of 45 large displays, the installation ranges through all levels and creates a variety of scenes and looks, contributing to the new look of the company rich in tradition. 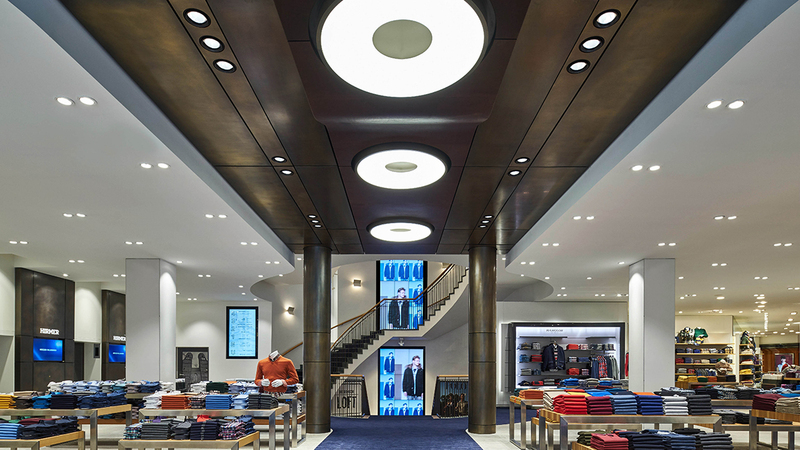 Services for this project included conception, consulting and content production.